One of the largest models in the highly desirable coastal community of Las Playas. This private end unit features 3 bedrooms 2.5 baths 2 car detached garage and fully enclosed patio. 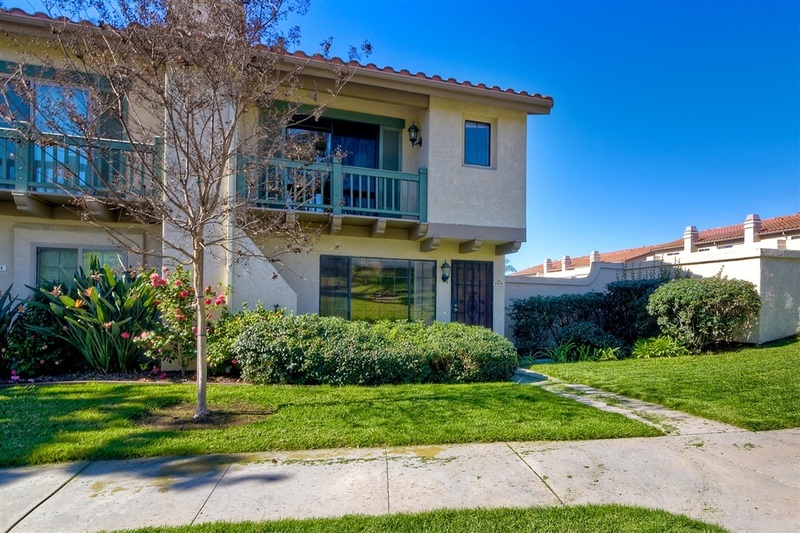 Ideal location is walking distance to Pacific Rim Elementary school and minutes drive to the beautiful Carlsbad beaches, shopping, restaurants, outlet mall, golf, Poinsettia Park and easy access to the freeway. Enjoy the Las Playas lifestyle complete with community pool, spa, tennis court and picnic areas.